Have fun and feel ready to tackle every adventure summer brings with our summer unlimited membership. 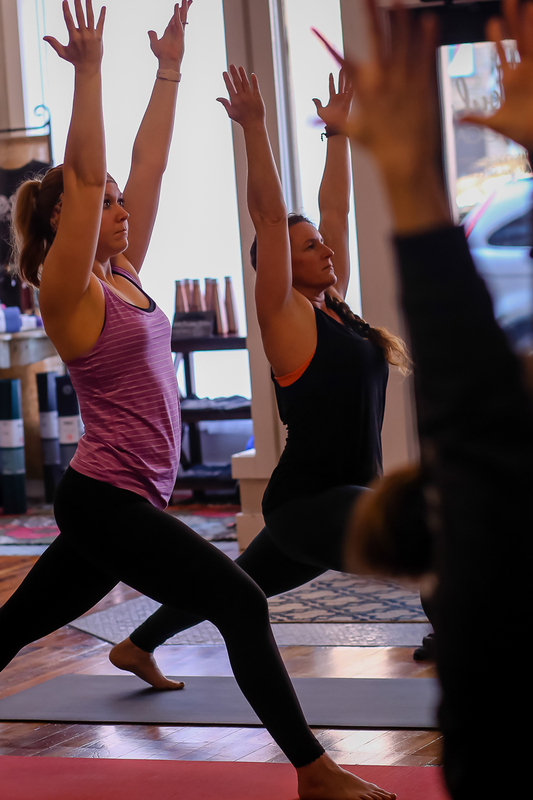 Enjoy 3 months of unlimited access to all of our regularly scheduled classes. (Workshops not included.) Plus, get a 10% discount on all retail in the studio. Payment is processed on date of sale, but membership begins on the date of the first class you register for. Membership may not be canceled or put on hold. Tax not included. Enjoy unlimited classes with an easy monthly auto pay of $60 per month for 3 months. (Workshops are not included.) Plus, get 10% off retail items in studio. Payment is processed on date of sale, but you choose your start date. If you would like to change the date of your auto renew payment, please contact the studio at info@soulstoryyoga.com or 605-660-0067. This membership cannot be canceled or put on hold. Tax not included. Offer ends June 15, 2018. Have more questions for us? Get in touch at info@soulstoryyoga.com or 605.660.0067.